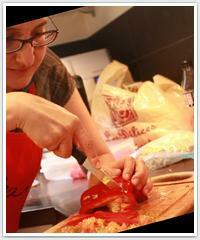 Madrid Cooking Studio – a unique friendly cooking school in Madrid. Are you coming to Spain? 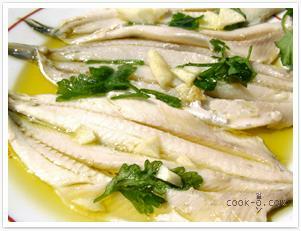 Do not leave Spain without the most typical Spanish recipes. 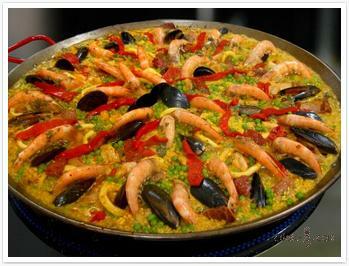 Come and Learn (with fun of course), how to cook the typical paella but also how to prepare the most popular tapas and the famous gazpacho. 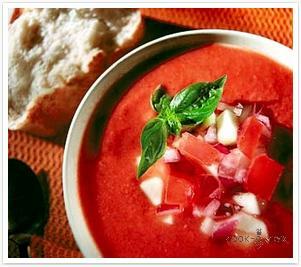 Enjoy your self-prepared dishes in our kitchen and leave the school full of memories and recipes to impress your friends back home! We are writing to thank you for the great evening we had together, the spanish chef knows a lot about food, its country and locals specialities. Even when we had to taste some weird spanish mollusks (called "percebes" I think), we did it with pleasure! I definitely recommend this cooking class in Madrid. It was rich and different.